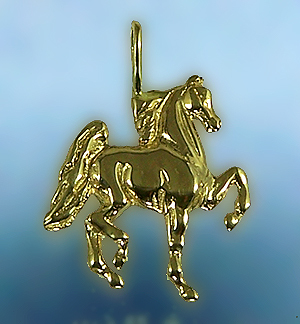 Elegant and graceful horse pendant great for any horse lover. The Gorgeous Horse has many breeds and designs to choose from, if you don't see it let us know what your looking for. Beautiful two dimensional horse pendant perfect for any horse lover. Lifelike features makes this a true treasure.